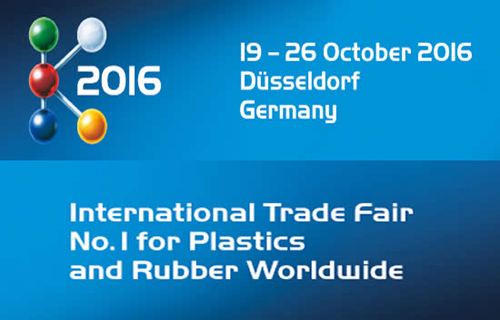 – Machines and equipment for the plastics and rubber industry. Current information on everything to do with K 2016 and the industry is available at www.k-online.com. Regularly updated, reports from science and research can be found here along with articles from the international trade press. 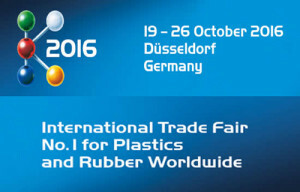 The gamut of information provided by the website also extends to a complete overview of the other events for the plastics and rubber industry in which Messe Düsseldorf is involved. The service is rounded off with a list of the world’s most important trade media and a retrospective of K 2013.